I was born in Moscow, Russia. I studied and practiced massage therapy since late 1980s. I received my massage therapy training in Russia and in the USA. 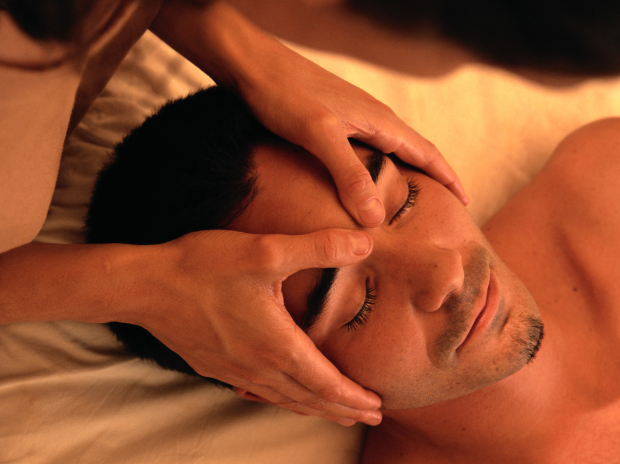 It was once said that massage therapy runs in my blood, since I have massage therapists and doctors in my ancestry. I worked in various setting and experienced the positive changes massage therapy brings, to the body and to the mind. I have a strong passion and a deep love for massage therapy, and being able to give my knowledge and experience to people is a true gift for me.